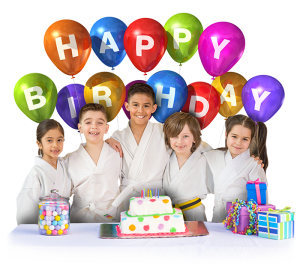 Birthday Parties Martial Arts Plantation, Cooper City! * Cutting the cake with a real Samurai sword. * All you have to do is: Bring in the kids and the Cake!! * A deposit of $50-$150 of non-refundable deposit is required to secure your date. Q. 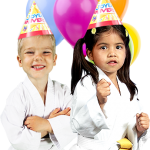 Do you have to be a student at Master Baez Martial Arts to have a party? A. The age of the child can vary, but we do recommend age group 3 and up to really get the most out of the experience.